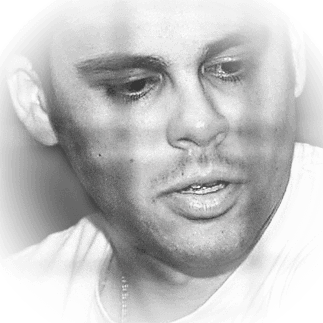 Joao Paulo is a DJ and music producer, born in Curitiba, Brazil. DJing since 1999 his professional career begun in 2001 with the project Groove4fun, focusing on Techno and House Music. After being a cast member for E.Feelings agency for 2 years, Joao Paulo started a project named Technoweek, which extends through 2005 at a club called Stereo in Curitiba, Brazil. His most famous project is the Technose event and since 2002 shows the talent of the Brazilian artists and also brings emerging artists of the Techno scene from many countries around the world. Nowadays Joao Paulo expend your time working as Graphic Designer and playing music and also producing his own music on his studio.